Our philosophy is simple. We are here to help people find or uncover the reasons for their unresolved health issues. Our mission is to help people resolve their health challenges naturally, to restore, revitalize and rebalance their system. We help to give each person a new way to look at their health, to give their body a new beginning, and give them a NewLife. We use today’s most powerful and effective holistic therapies, organic food supplements and state of the art technologies, to achieve the most dramatic life changing results people have ever experienced. 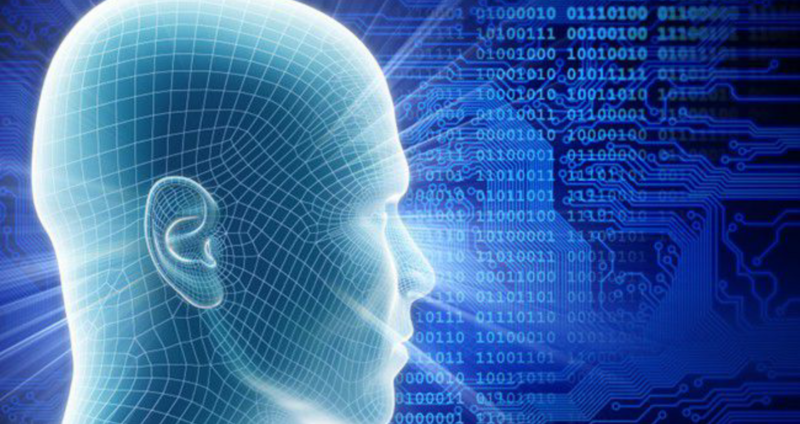 The NewLife Method is a one of a kind system that combines today's most effective holistic health modalities and technological advances into one powerful method. 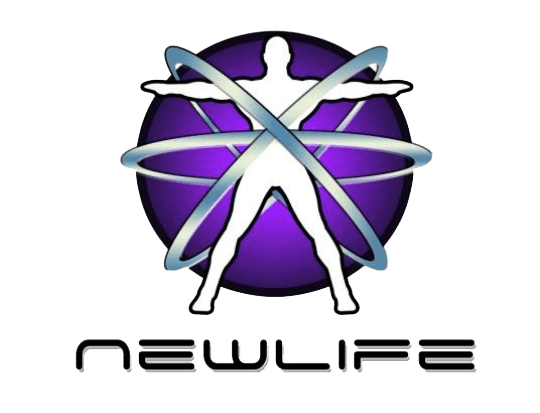 The NewLife Proprietary Formula for optimal health follows a very specific protocol that we have developed over the last 20 years. We use a non-invasive, natural, holistic approach to Assess and find any imbalances which may be contributing to the particular health issue you are facing. Next, to remove the toxins and all other triggers that are contributing to the symptoms of illness and disease and Replace those items with healthier choices. 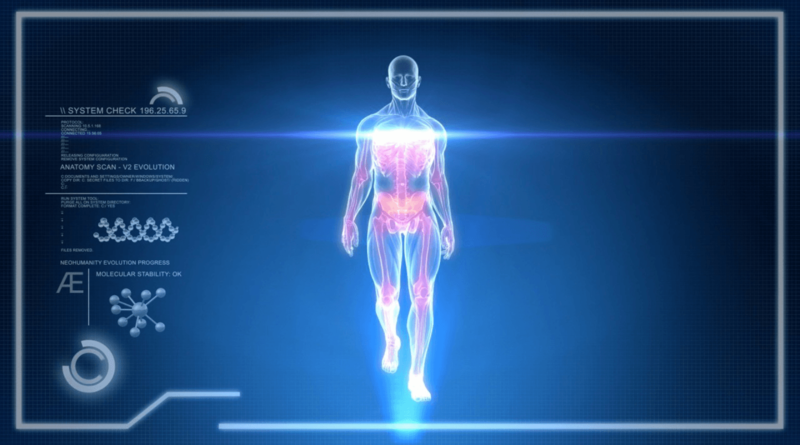 With the help of Organic supplements made from whole foods and free of all chemicals, binders, fillers and excipients, we help the body with the micro- nutrients it needs to Restore and Rebuild after the trauma of specific health related issues. 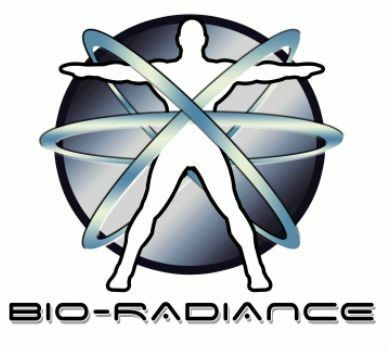 Finally, we use ongoing Biofeedback/BioTherapy and BioResonance sessions along with key nutrients to Rejuvenate and Revitalize every aspect of their NewLife. 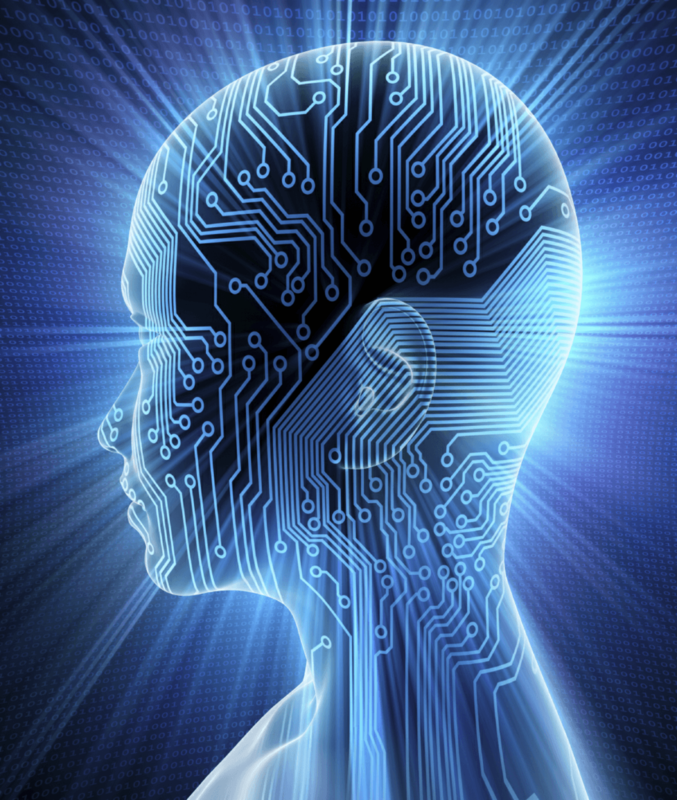 The NewLife Method is a culmination of over 20 years of independent and clinical research and real life application. tried everything out there to no avail, we encourage you to contact us today. We can help you begin on the road to your NewLife. Many of today's Holistic health practitioners specialize in only one area or one modality. Here, at NewLife we have found that every individual has their own unique biochemistry and therefore has different needs. It is for that reason we use a multiple modality or multiple therapies for optimal health approach. We search for the most effective therapy orcombination of therapies, that will have the biggest impact on the individual’s health and well-being. 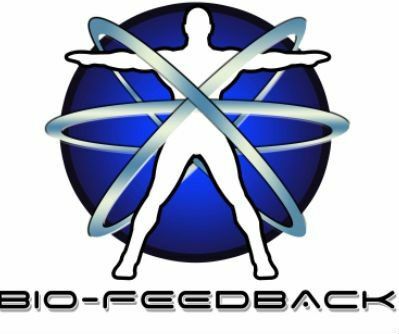 We use QRT:Quantum Response Technique, CRA:Contact Reflex Analysis, Biofeedback, Neuromuscular/Neurolymphatic Therapy, NRT:Nutritional Response Technique,Acupressure, to QRA:Quantum Reflex Analysis, BioSonix, and Chinese Energetic Medicine, to name just a few. We have studied today's most powerful Holistic therapies along with live source supplements and have combined them all into one non-invasive highly effective treatment plan. Our integrative holistic system can give you the NewLife you want and deserve. 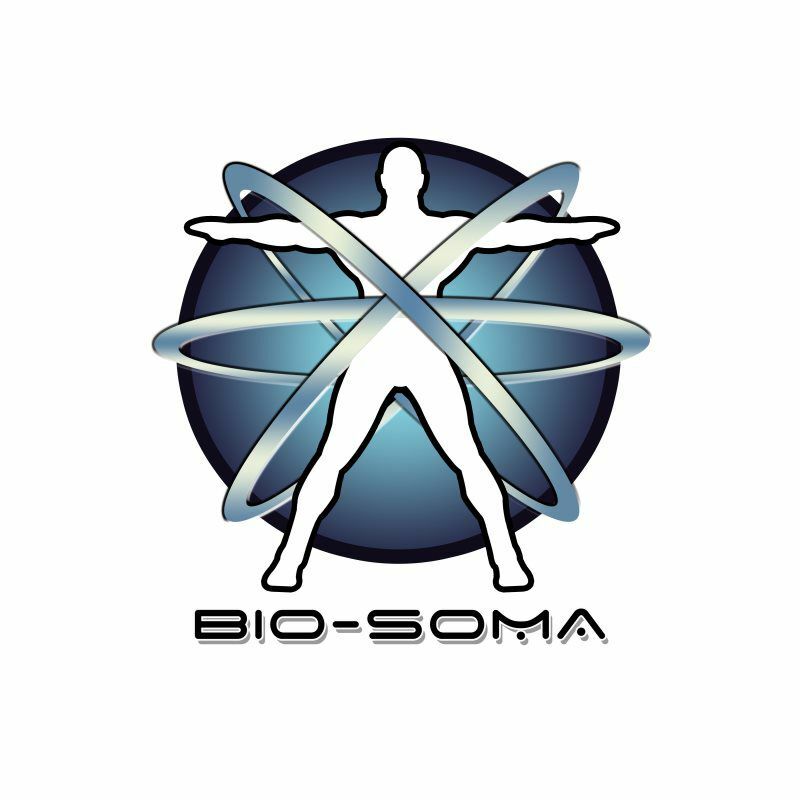 We combine today’s most effective and non-invasive ways of assessing your symptoms and imbalances. 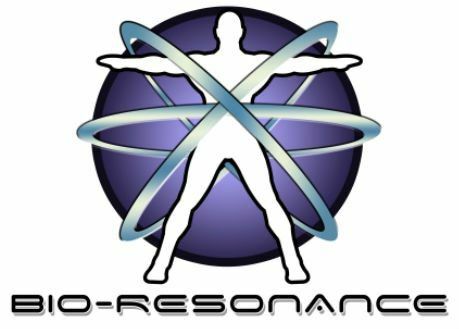 Quantum Response Technique, Contact Reflex Analysis, Applied Kinesiology, Quantum Biofeedback scans are just a few of the scientifically advanced techniques and incredible tools that help us find what imbalances, stressors and sensitivities may be responsible for each individuals health crisis. 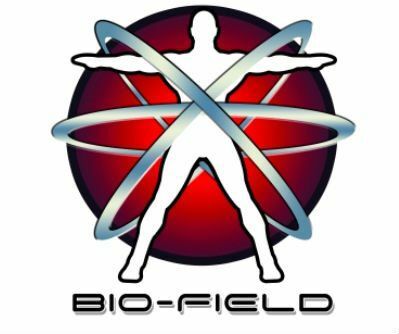 The Biofeedback scan alone, scans each patient for over 7,000 health related issues! All in just 90 minutes! 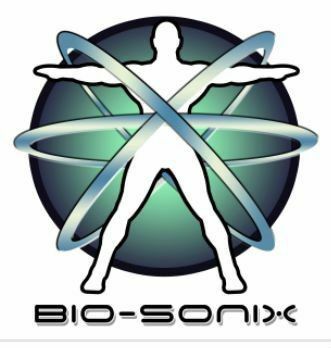 Our Biofeedback and BioResonance Technology is just 2 of the main systems that set us apart from any other approach in today’s health and wellness market. 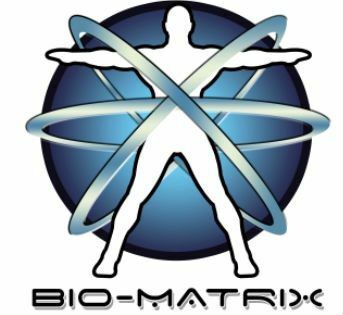 Over the last 20 years we have found that by using this customized, bio-unique, multi therapy approach, our patients experience incredible results. Once we eliminate the various factors and imbalances, we see the symptoms disappear.